Anyone who knows me knows that if there's one band I can't stand, it's Oasis. Just...don't get me started. Ryan Adams, however, managed the impossible: thanks to him I actually like an Oasis song. His cover of Wonderwall from his 2004 album 'Love Is Hell' turns an incessant piece of Brit-pop rubbish into evocative heartbreak. Judging by Spotify plays, that cover is by a considerable distance his most popular track, but it's just one gem in a vast career spanning fourteen albums - that's practically one a year since his 2000 debut and including this self-titled release. Adams has always stretched his bluesy country rock, but unlike 2011's mostly acoustic 'Ashes & Fire', this new material returns to a heavier rock sound. Of all the tracks on 'Ryan Adam's, it's Kim that comes closest to the emotional sucker-punch of Wonderwall. Lamenting a past relationship, he gruffly spits "Walking down the street I watched you walk away / To be with him, Kim"; the guitar solo that follows is literally the sound of heartbreak. Lyrically, too, this is typical of Ryan Adams and, indeed, 'Ryan Adams'. What's always impressed with Adams is his ability to straddle genres. Ever melodic, his music has an immediacy appropriate for mainstream tastes. Gimme Something Good opens the album in emphatic style that continues with the likes of Stay With Me and Feels Like Fire, all based on identifiable guitar riffs. Sadly My Wrecking Ball is not related to the Miley Cyrus classic, but it's a beautiful country ballad all the same. Simultaneously, his music sounds authentic - all whiskey-soaked gruff vocals, flange guitars and downbeat lyrics. 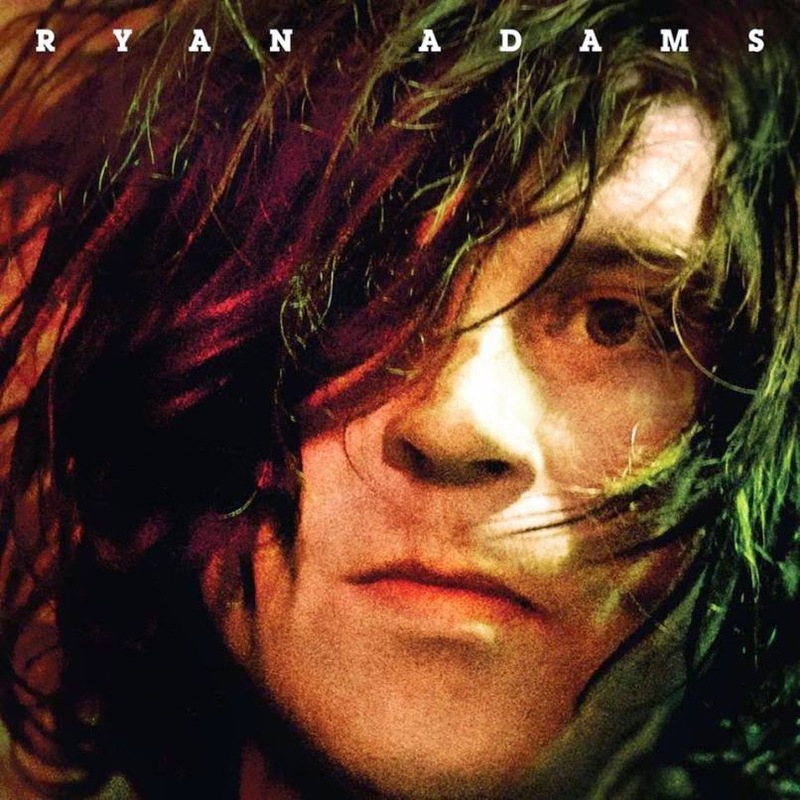 On 'Ryan Adams' he's found a balance between the different elements of his style, delivering acoustic ballads alongside heavier, uptempo rock tracks. It's consistent in itself and consistent within his career - fans will be happy. It's that consistency and authenticity that's so appealing, in a retro, warm hug sort of way. Few artists are making music like this anymore (not even John Mayer), but Adams keeps on plugging away regardless. In a world of hyperstylised electronic pop, he provides a gritty, palatable antithesis. His steadfastness is admirable. Listen: 'Ryan Adams' is available now.